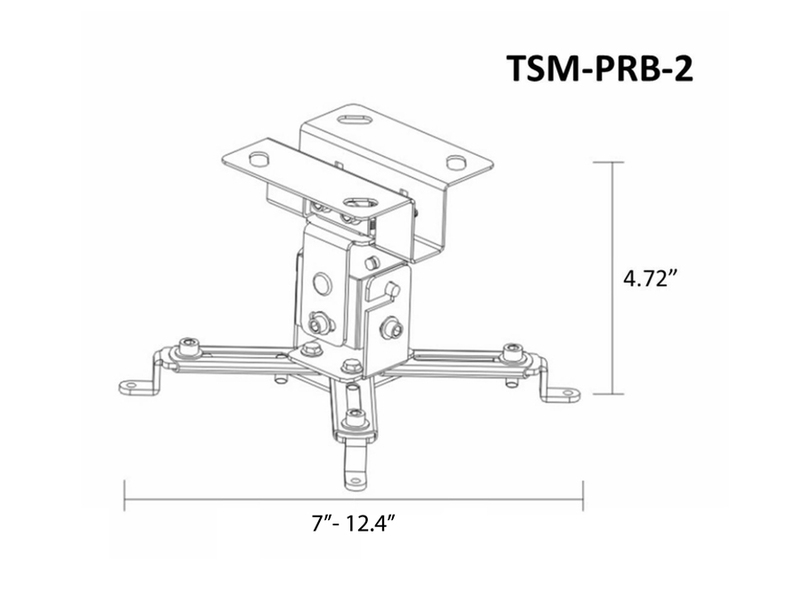 For LCD or DLP projectors, the TSM-PRB-2 mounts to the ceiling quickly and easily, whether you’re installing it a media room or for commercial purposes like corporate boardrooms. 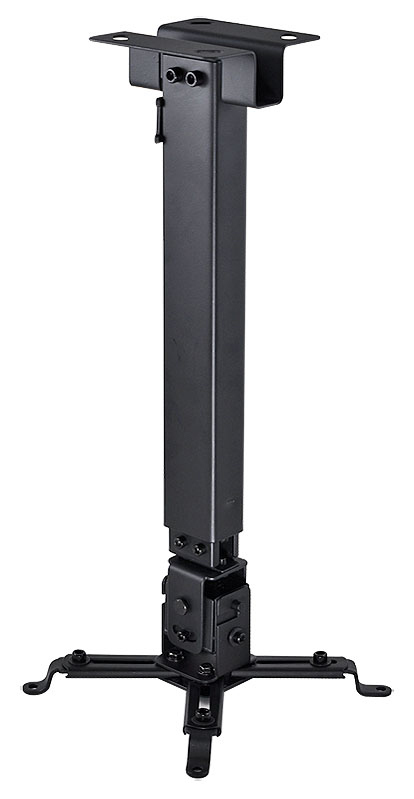 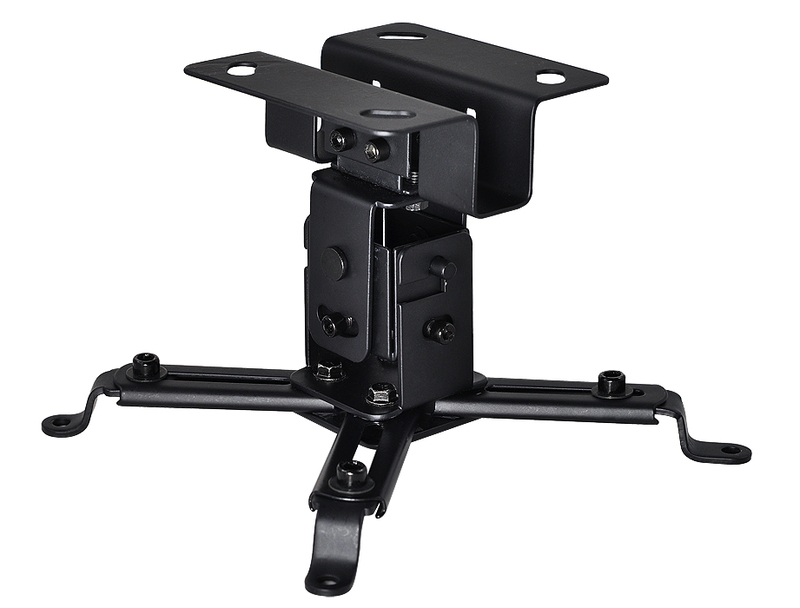 With 360 degrees of swivel capability and 15 degrees of up and down tilt, you can be sure that this projector mount will accommodate all kinds of screen sizes and locations, and you can lower or raise this mount up to 4.72 inches. 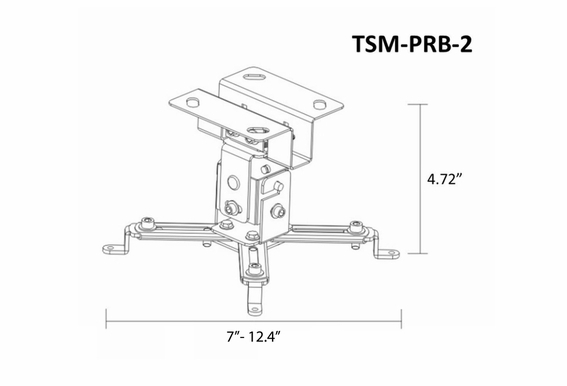 The TSM-PRB-2 includes a universal mounting pattern that fits the majority of today’s projectors and includes all necessary hardware. Our TV Mounts are made with high grade quality rugged materials. 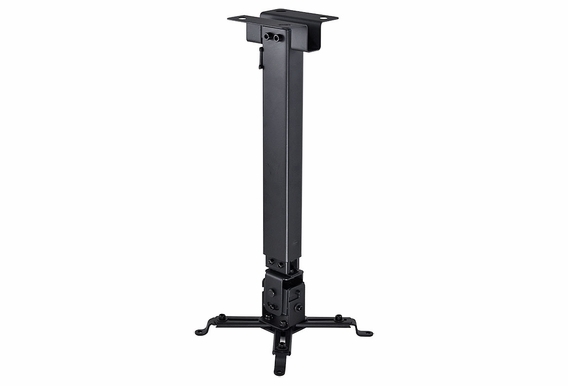 Ceiling to Projector: 16.92" - 25.59"
I want to know if the Ceiling to Projector distance: 16.92" - 25.59" is correct.